Our range of retrofit tyre pressure monitoring systems can be installed and fitted to any vehicle without a factory fitted Tyre Pressure Monitoring System (TPMS). These kits are becoming increasingly popular and are not only convenient, but also an essential accessory for ensuring the safety and handling of your vehicle. Under or over inflated tyres not only cause uneven tyre wear, but also have an adverse affect on performance and handling. All of our TPMS systems consist of a set of pressure sensors which are installed on each of the four wheels. They wirelessly transmit data back to a dashboard display – with continual pressure readings and warnings when necessary. By having a TPMS system installed you have the peace of mind of knowing that you will receive an automatic warning if a tyre does start to deflate, and the ability to monitor for slow punctures - from within the comfort of your vehicle. As alloy wheel experts we constantly stress the importance of wheels and tyres in terms of safety and handling. TPMS is already compulsory on all new vehicles manufactured in the United States, and all newly designed vehicles in Europe. By 2014 all newly manufactured vehicles in both the US and Europe will be required to have TPMS systems installed. TPMS systems have been shown to improve safety as well as reduce carbon emissions. TPMS Systems were first introduced as an option on high-end and luxury vehicles like Porsches during the 1980's. Over the next 20 years the technology was gradually improved and became available on a broader range of vehicles. During the early 2000s manufacturers like Renault began to introduce TPMS as a standard option on some of their saloon cars and this led to TPMS becoming much more reliable and cost-effective. Factory fitted TPMS systems usually fall into one of two categories; either indirect TPMS systems (which use the vehicles ABS sensors to monitor wheel radius) or direct systems – which are the most reliable – and have a sensor valve on each of the wheel via a sensor valve installed in the wheel and tyre. The vast majority of retrofittable systems are direct systems, and these are much more reliable because they use individual pressure sensors that wirelessly transmit readings to the dashboard. To find out more about our range of retrofit TPMS systems, please give us a call or email us. If you already know what you are looking for then we're able to supply most leading retrofit kits, but if you are unsure what you need, just ask. Our technical team is only too happy to offer support and advise on the best kit for your vehicle and how to arrange installation. 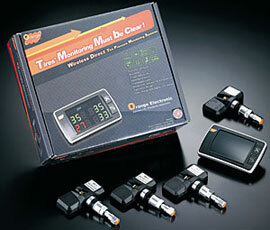 A high quality German engineered retrofit TPMS kit. 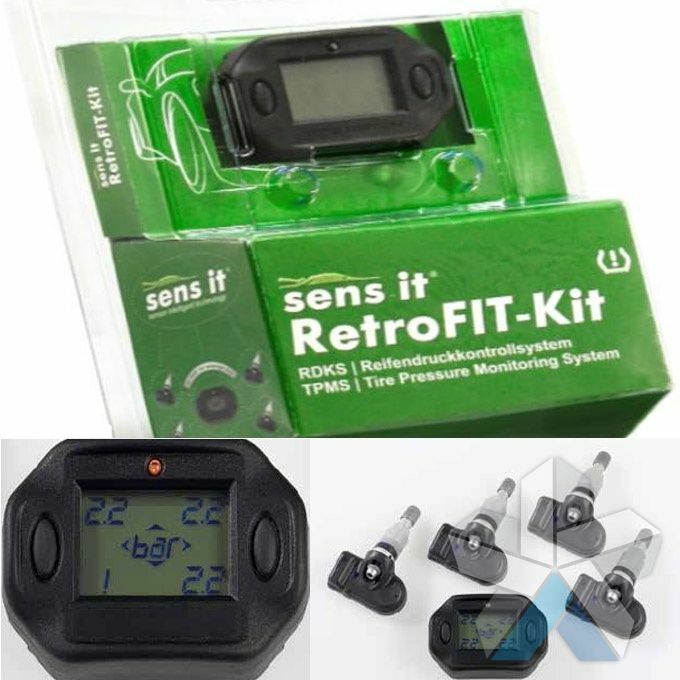 Suitable for fitment to cars, vans or motorhomes that do not have a factory fitted tyre pressure monitoring system. 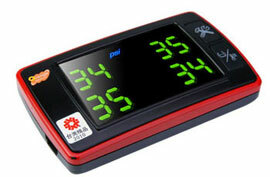 The battery powered display has flexible placement without messy power wires. Both pressure and temperature are displayed. The metal valves are suitable for high speed applications and pressure up to 8 bar/116psi can be measured.